The word “hearing” means listening in order to understand, in order to act on what is understood. So, faith comes from understanding what we can about God. 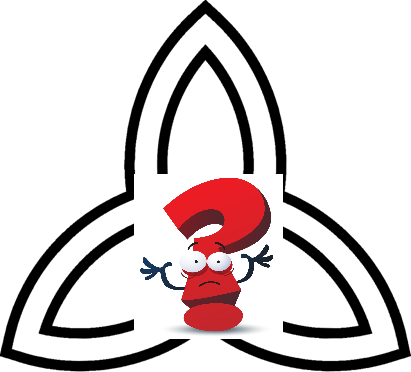 No matter what one says, the idea of a trinity is just not possible – it’s not logical, there is no one who actually understands it, not even the ones who” teach” it. It’s time to properly research Scripture to understand what the truth is – and that must begin at Genesis 1:1 without the trinity ideas.